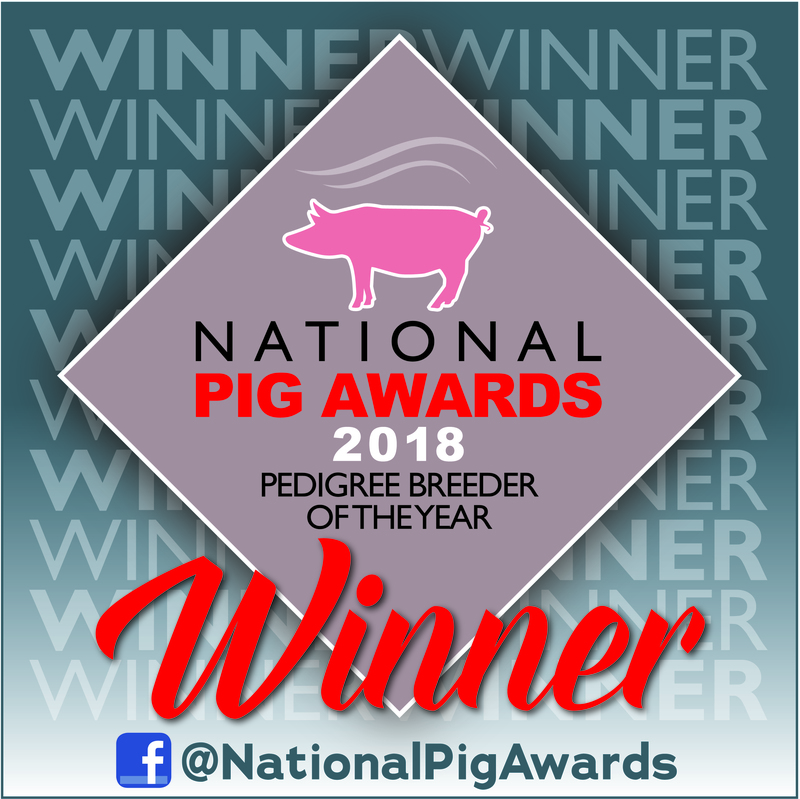 Oaklands Pigs took the prestigious title of National pedigree pig breeder of the year award at a ceremony in London recently. 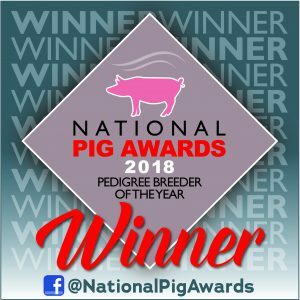 The competition is judged on a number of criteria including breeding statistics, pedigree sales, show awards and importantly how you are promoting pedigree pigs in the wider world. Oaklands Pigs regularly support a number of non competitive shows and fairs where they take pigs and talk to the public, including the schools day in July. With our courses and Perfect pigs book we also get the word out about keeping pigs. We also host days for school young farmers groups, disabled groups and trainee chefs learning the art of pigs from farm to fork. And certainly we put pigs on the map when we appeared in the recent Celebs on the Farm Pig Day. 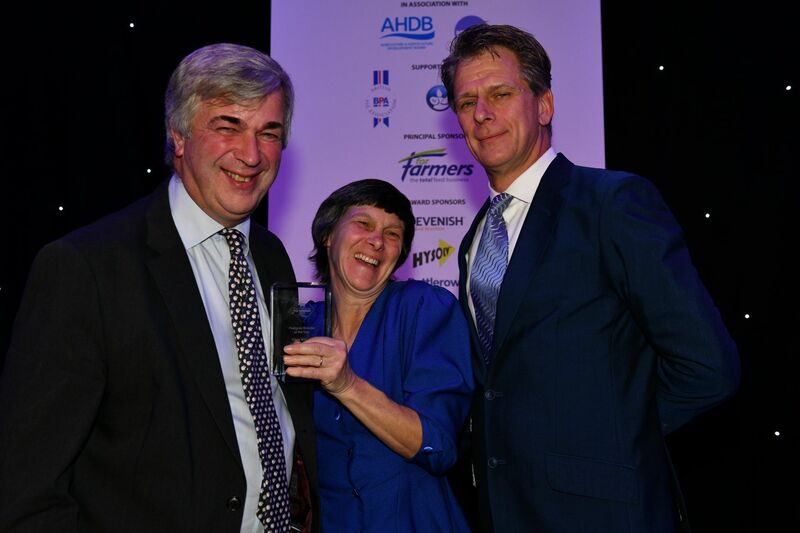 So we are delighted to receive this award. Clare is pictured with Guy Kiddy Chairman of the Britsh Pig Association and Andrew Castle the ex number one UK tennis champion who presented the awards.